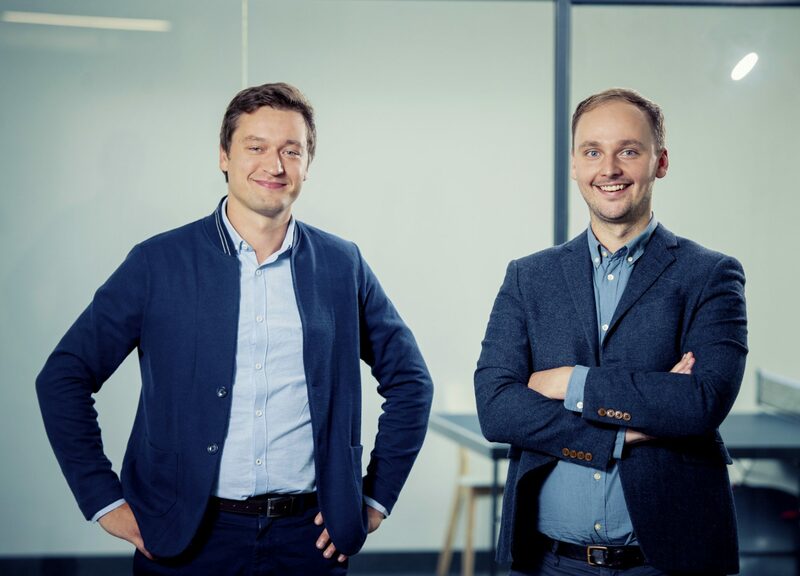 Latvia-based lending start-up Nordigen has received $800,000 funding from Seedcamp and Finnish venture capital firm Inventure. Nordigen says it aims to disrupt credit bureaus (and has a dig at them) and help creditworthy people get access to loans. “It’s hard to love credit bureaus at the moment. What they do was necessary, but with the rise of open banking, we’re now able to build technologies that are much faster, more reliable and more customer-friendly than traditional credit checks,” says Rolands Mesters, co-founder of Nordigen. To back up its plans more it also cites a World Bank private credit bureau coverage report, which states that around 30% of the global population have a record at a credit bureau. Nordigen’s core product allows a lender to verify a customer’s real income and spending habits to make the first assessment of their creditworthiness. The firm says its “secret sauce” is the ability to identify risk-critical behaviours in customer account data. With the new funds, Nordigen explains that it will be hiring across the board with a focus on sales and business development. A big part of the investment will also be directed towards entering new markets, such as Brazil, South Africa, the US and UK. The start-up was established in 2016 in Riga, by two Google Demo Day graduates, Mesters and Roberts Bernans. The company works with banks and alternative lenders in 12 countries, including the Baltic states, Spain, Finland, Poland, Denmark, Sweden, Germany, Czech Republic, Australia and New Zealand.